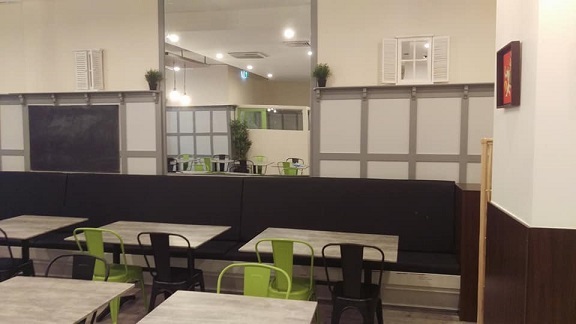 The famous Indian chain of vegetarian restaurants, Saravanaa Bhavan has opened its first Australian venue in Parramatta on November 2014. 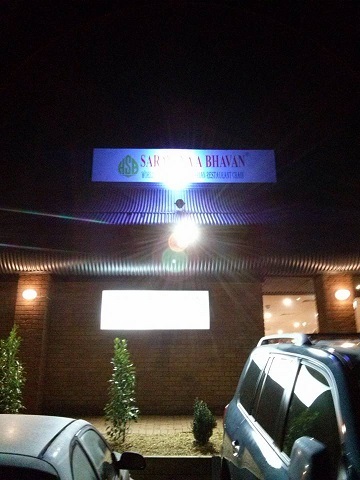 Now Saravanaa Bhavan has planned to open one in Melbourne on 23rd May 2016 at 701 Boronia Road, Wantirna. Saravanaa Bhavan has opened its first restaurant in Chennai in 1981 and within 40 years it has grown into one of the largest vegetarian restaurant chains. Now Saravanaa Bhavan has 31 outlets in South India, 2 in the North and 15 countries including USA, Canada, United Kingdom, France, Germany, Singapore, Malaysia, Thailand and the Middle East with 56 outlets across the globe and 3 countries with 3 outlets to be opened. For overseas Saravanaa Bhavan Restaurants, the chefs come from Chennai to train employees how to cook the food, so it tastes the same at any restaurant in the chain internationally.